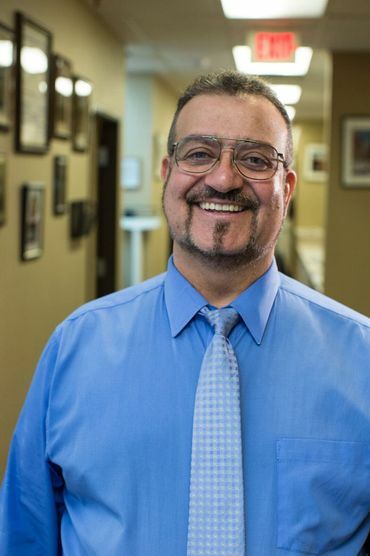 Nader Abdelsayed is a board-certified OB-GYN physician. He’s been practicing in North Las Vegas since 2001. In 1986, he graduated from UCLA with a degree in psycho-biology and then went on to earn a master’s degree in Marriage and Family Counseling at California State Los Angeles in 1988. 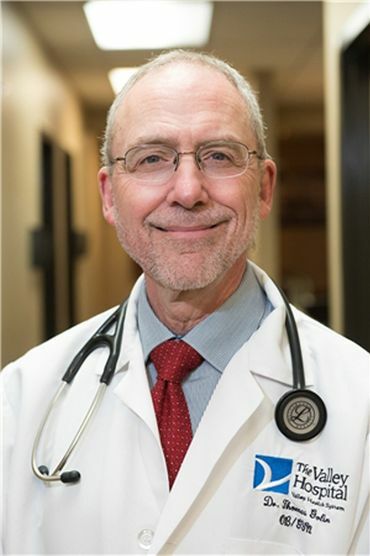 Continuing his education, he then graduated from USC School of Medicine in 1992 and completed his residency program at White Memorial Medical Center in Los Angeles. 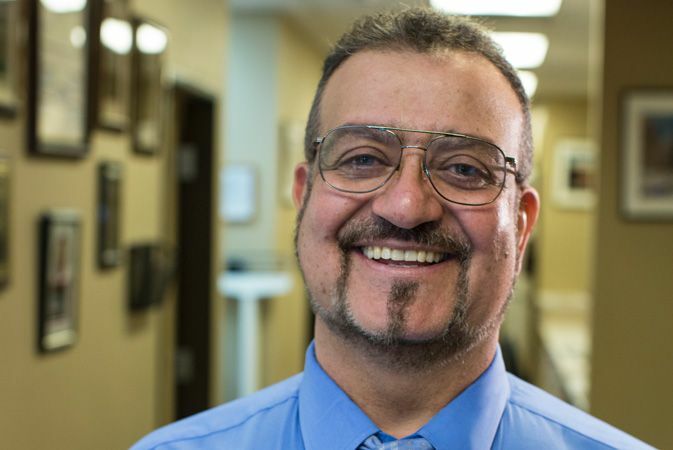 Dr. Abdelsayed, known by many as Dr. Nader, is married with two children. He came to Las Vegas over 20 years ago and lives in the Northwest region of Las Vegas with his wife and family. He is proud to serve the women of our community in the area of obstetrics and gynecology. 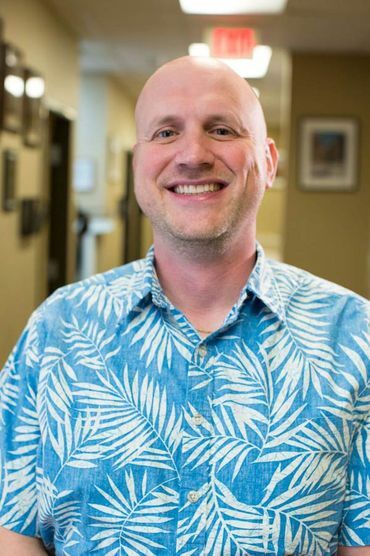 With his easygoing and warm personality, his patients find him compassionate and understanding. That’s why he’s a favorite of old and young alike. Dr. Alemi is honored to be able to provide excellent comprehensive health care to the women in our community. Her driving force in her career is to empower all women with the ability to access resources to improve their own health and the health of those around them. Dr. Alemi graduated from Stanford University with a Bachelor’s and Master’s degree. She then went on to attend Drexel University for medical school. 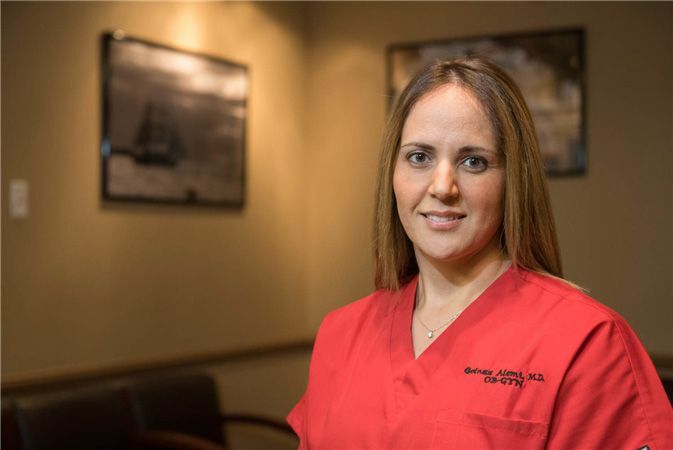 She completed her OB-GYN residency in Las Vegas and soon found her home as part of the family at Dr. Nader and Associates. In both obstetrical care or gynecological services, Dr. Alemi strives to give each patient the best care possible. She is dedicated to her patients and their growing families. Dr. Alemi speaks Spanish and Farsi. Dr. McLemore has dedicated himself to the improvement of women’s health. He strives to meet the needs of his patients during every stage of their life in a personal and compassionate manner. Having lived and traveled around the world and the United States, he is able to work empathically and communicate effectively with women from all cultural and ethnic backgrounds. He speaks fluent Spanish and conversational Japanese. 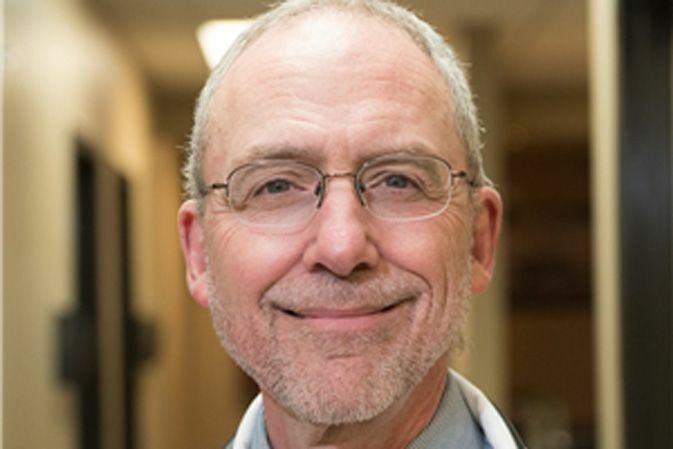 He received his medical degree from Marshall University in Huntington, West Virginia, where he was inducted into the Gold Humanism Honor Society for providing exceptional patient care. 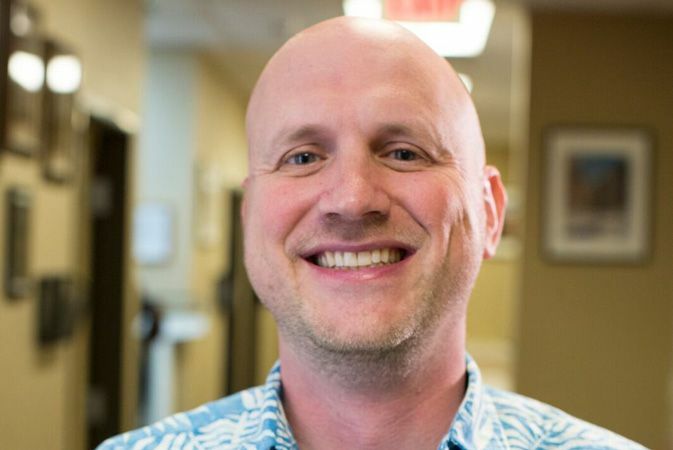 He completed his training in obstetrics and gynecology at the University of Hawaii, where he was recognized for his leadership and excellence in teaching. He is the father to three energetic boys and an avid baseball and soccer fan. He also enjoys running, reading and eating all types of food in his spare time. As your physician, he will work with you hand-in-hand to ensure you are well-informed about your health care options and that you receive the best care possible. Thomas Golin is a skilled and accomplished OB-GYN caring for the North Las Vegas, Nevada, community. Dr. Golin obtained his medical degree from Cornell University. He also completed his residency in obstetrics and gynecology at Vanderbilt University. Dr. Golin is a part of Dr. Nader Abdelsayed and Associates OB/GYN and has been in practice since 1987. Outside of his practice, he enjoys playing piano and hiking with his wife, Linda at Red Rock Canyon. Patients trust Dr. Golin's expertise because he consistently provides high-quality care that leads to positive and lasting health outcomes. He is sensitive to the uniqueness of each patient's situation and adapts his consultations and treatment options appropriately to accommodate individual needs and concerns. 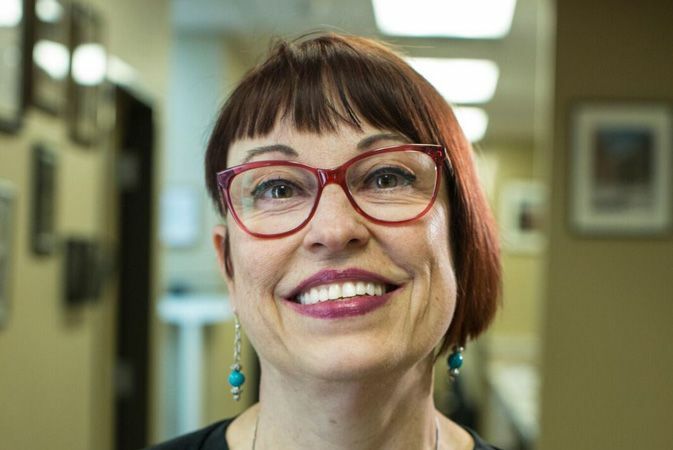 Meet Joy Reineck, our nurse midwife. Joy Reineck C.N.M. joined our practice in July 2011. Joy attended Purdue University School of Nursing (AAS), Johns Hopkins University School of Nursing (BSN) and Georgetown University School of Nursing (MS- Midwifery). 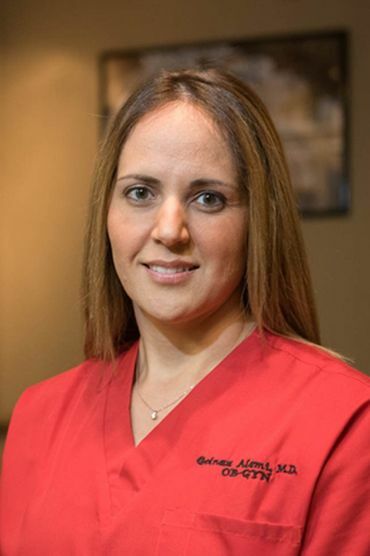 She has more than 20 years of experience as a nurse midwife and perinatal nurse. 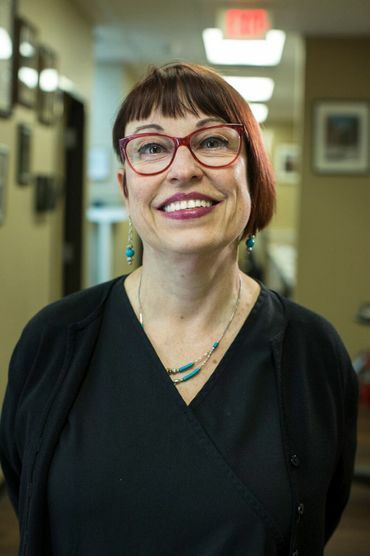 Joy excels at making patients feel comfortable and at ease during their appointments.